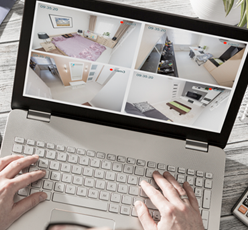 The installation of a Residential or Commercial Security System offers a unique peace of mind, knowing that when you are not at your home or office, all of your irreplaceable valuables are safe. At Shaker Security, we understand how importance of providing the best protection available. 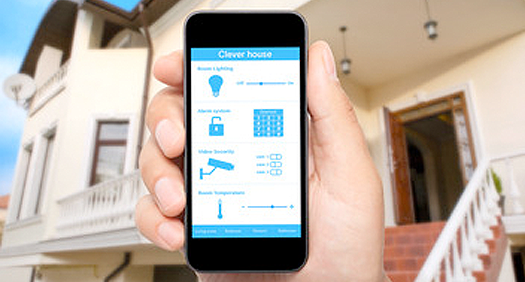 Now, you can access your security system from anywhere. 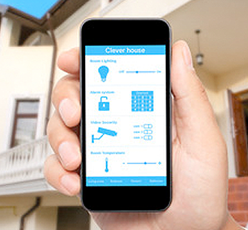 Arm or disarm your commercial or residential security system using your smartphone. We provide apps and training to remote into you surveillance cameras from your phone to view both live and prerecorded events at any time. The importance of professionally installed alarm equipment cannot be overstated. At Shaker Security, we employ only certified and highly experienced installation teams who maintain the high level of experience and knowledge to deliver expert commercial & residential installations. 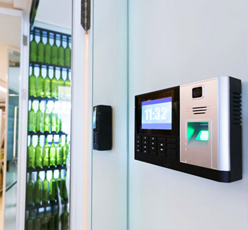 Shaker Security's Commercial Services provide and install computerized access control, card readers and door hardware specific to each commercial facility to maintain control on perimeter and interior access to you facilities along with the tracking of individuals and employees for security purposes. Shaker Security's supervised UL Central Monitoring Station ensures that alarm signals from your home or facility are monitored 24/7 ensuring an immediate response time from our certified security operators. 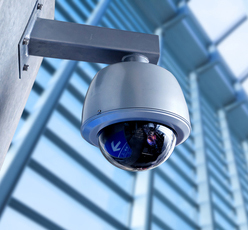 Shaker Security has over 25 years of experience with installations and service of burglar alarms, fire alarms, CCTV surveillance systems, U.L fire alarms and access control systems in residential, commercial and industrial environments. We 're here for you, Our professional security staff will be there when you need us and even when you don't! Shaker Security uses only the most reliable equipment available. With immediate response times, All of our security products come with long term warranties and guarantees. 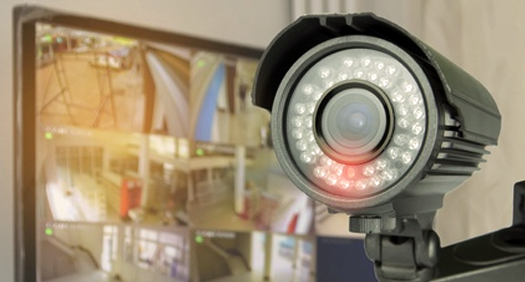 Every commercial security system installation from the size of the facility to the nature of the business. Designing commercial security and fire alarm systems and CCTV and access control systems requires a great deal of experience and implementation. Shaker Security has that experience. We work with project managers and local and state authorities to design commercial fire alarms and life safety systems following NFPA guidelines. The residential security installation of our home security system offers a unique peace of mind, knowing that when you are at home or when you are away, all of your personal and irreplaceable valuables are safe. Remote into you residential home security system using our remote app to arm/disarm your system and control lighting and climate control. Or log onto you surveillance cameras from anywhere in the world to check on your property from your secure hand held control center.